1.7.2 Teachers create a mastery-learning environment that encourages students to compete against previous personal performances or against a criterion score. 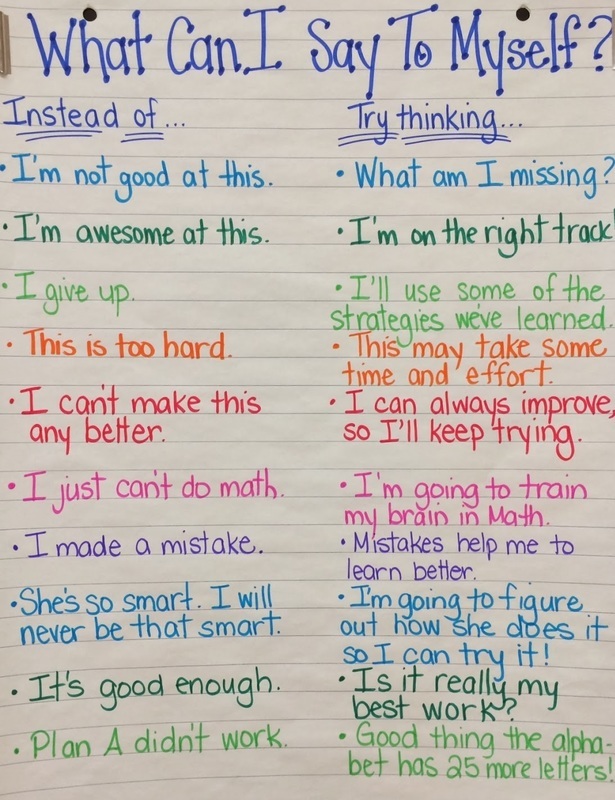 Growth Mindset is the belief that abilities can be improved through effort and practice, and that mistakes should be seen as part of the process. Below are the stages of learning for psychomotor skills (similar to the Generic Levels of Skill Proficiency). How fast one progresses to the motor or autonomous stage depends on the amount of practice; the experience you have with similar skills; and the required skill related fitness components such as agility, balance, coordination, power, reaction time and speed. Pathway to Physical Literacy has a great resource with videos on various motor skills and their stages of learning. ​1. Verbal-Cognitive Stage ​- You have to really think about each step to experience success. You may even be “talking” yourself through things. You may have difficulty staying with the beat of the music. Improvement in this stage is rapid. ​2. Motor Stage - You are able to perform the skill without thinking too hard. You can pay some attention to style and strategy. You may not be able to perform the skill perfectly, but you’ve got the basics down. You are able to stay with the beat of the music, but may have to concentrate to do so. Improvement in this stage is fairly slow. ​3. Autonomous Stage - You don’t have to think about how to do the skill at all. Your movements are automatic, and you can concentrate fully on style and strategy. Staying on beat is easy. Improvement in this stage is very slow. Intelligence should not be defined by your IQ, SAT, or any other traditional measurement of intelligence. 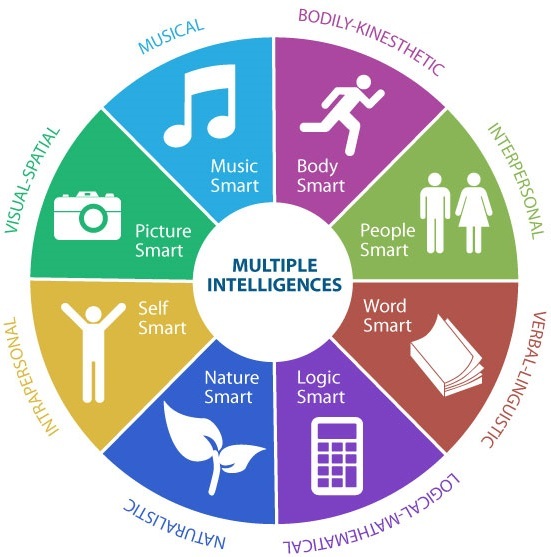 According to Gardner's Multiple Intelligence theory, intelligence occurs over a large spectrum that includes visual-spatial, bodily-kinesthetic, musical, interpersonal, intrapersonal, linguistic, and logical-mathematical intelligences. Each person has a unique combination of these, being stronger in some areas and weaker in others. 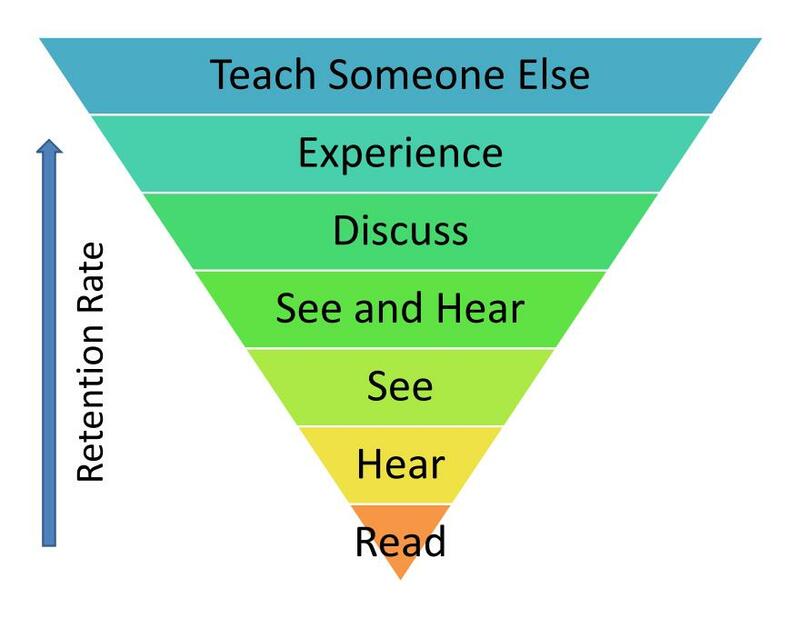 As such, it is important for educators to deliver their lessons and assessments in variety of ways. This will help address the individual learning needs of your students and maximize achievement of the learning outcomes. 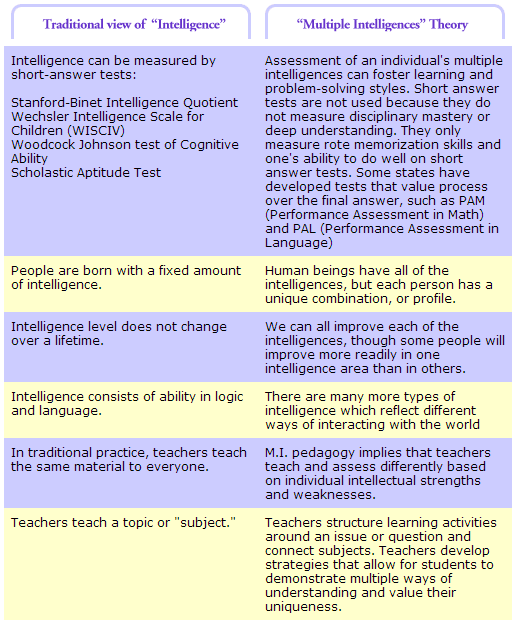 This graphic describes the differences between what is considered traditional intelligence and multiple intelligences. Click Here for the Original Image.